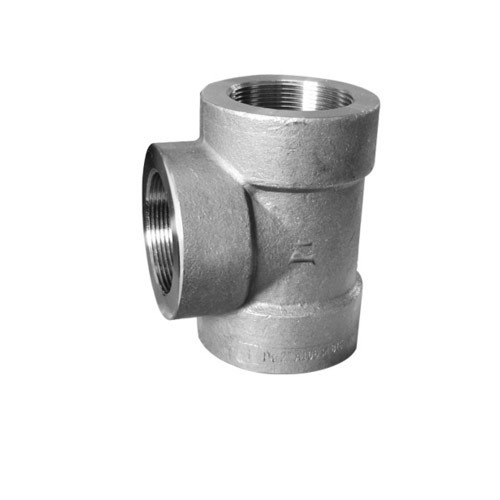 Exporter of a wide range of products which include socket weld tee, equal tee, stainless steel tee, reducing tee and stainless steel cross tee. 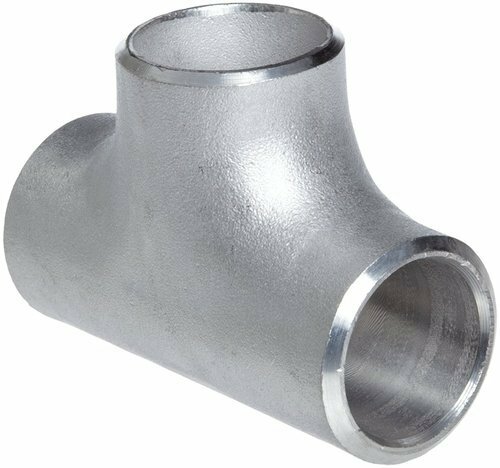 We offer a vast range of Socket Weld Tee, which is available in different grades, sizes and class. 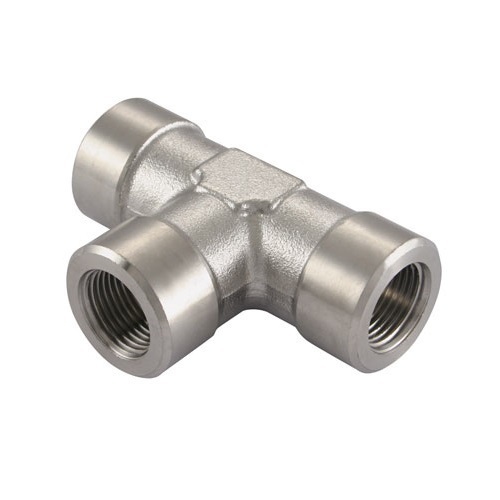 Designed in compliance with international quality standards, our range is widely used in sugar mills & distilleries, cement and construction industries. 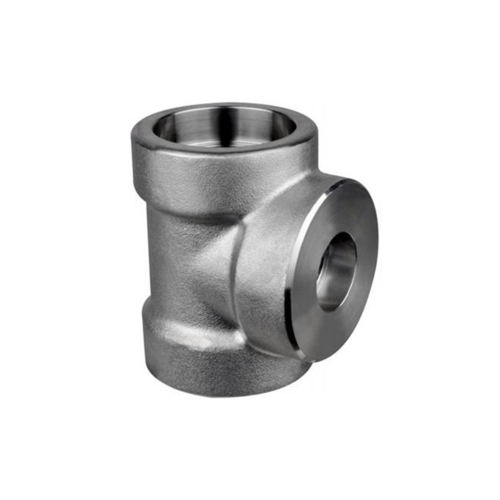 These fitting are resistant to corrosion and smoothly fit into joints. 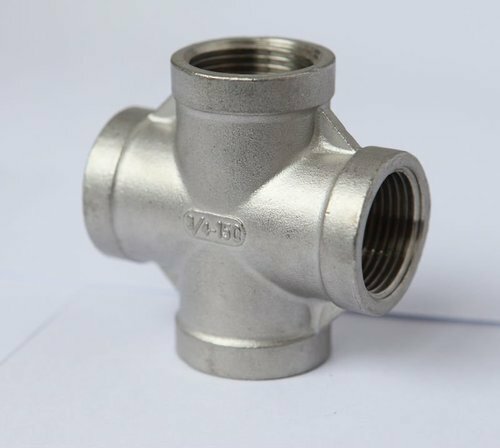 Stainless Steel:-ASTM A 182 F - 304, 304H, 304L, 304LN, 316, 316H, 316L, 316LN, 316Ti, 309, 310, 317L, 321, 347, 904L, etc. Grade 304 , 316 , 202 , 310 , 904L , etc.